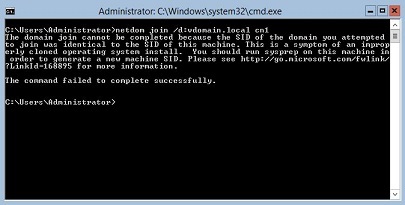 The domain join cannot be completed because the SID of the domain you attempted to join was identical to the SID of this machine. This is a symptom of an improperly cloned operating system installation. 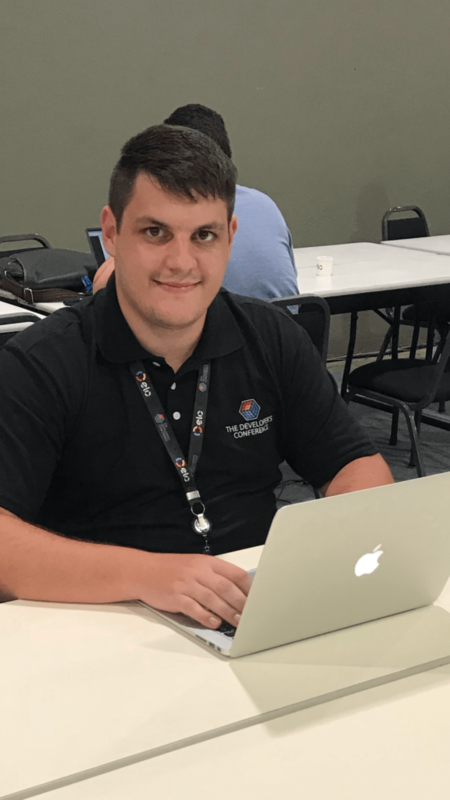 Run sysprep on this machine in order to generate a new machine SID. 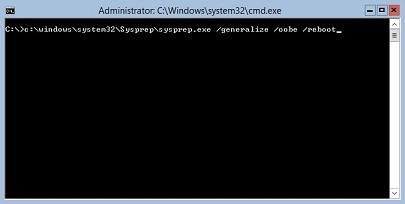 Run sysprep.exe in a Command Prompt window to generate a new SID. 1. Type c:\windows\system32\sysprep\sysprep.exe /oobe /generalize /reboot and press Enter in the Command Prompt window to change the SID and run OOBE. Run sysprep.exe in the Windows Graphical User Interface (GUI) to generate a new SID. 1. Press Windows Logo+R, type sysprep.exe and press Enter to run sysprep.exe. 2. 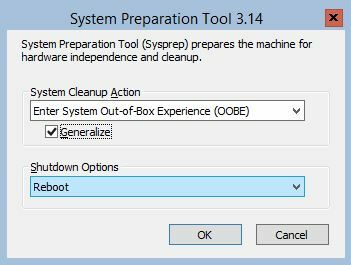 Select Enter System Out-of-Box Experience (OOBE) in System Cleanup Action, check Generalize and select Reboot in Shutdown Options to change the SID and run OOBE. Click OK to complete the process. 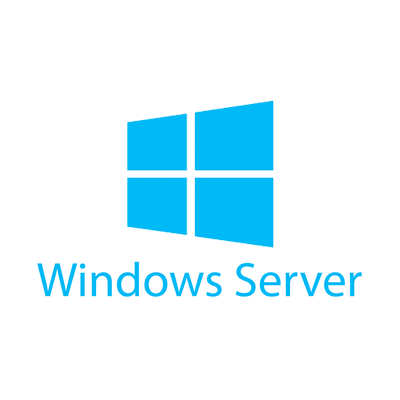 This information applies to Windows Server 2012 and Windows Server 2012 R2.